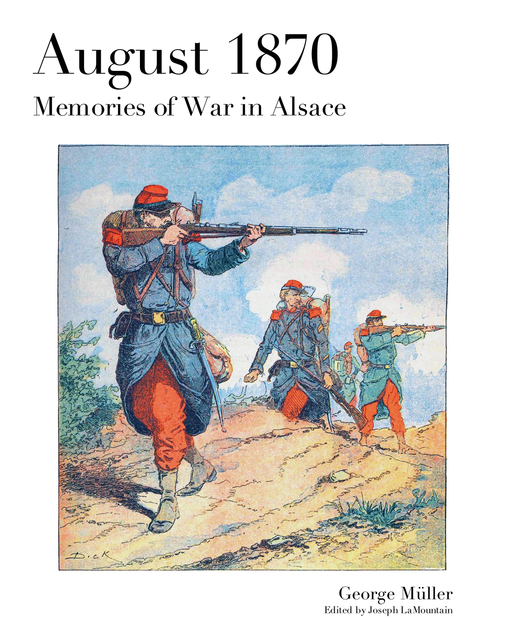 George Müller was eleven years old when the Franco-Prussian War erupted in Alsace in August 1870. As an adult, he published this skillfully woven narrative, taken from the people who lived those memorable days. Meet Cherry Toni and Brigadier Hecker, who are convinced the Frenchies can't lose. And the plundering Bavarian soldiers stationed in George's small village. Follow the wagoners as they supply the battlefields, transport wounded, and bury the battlefield dead. Marvel at the pre-teen author's First Trip for the Fatherland. First published in 1894, this first English edition includes more than 100 vintage illustrations and a brief introduction.